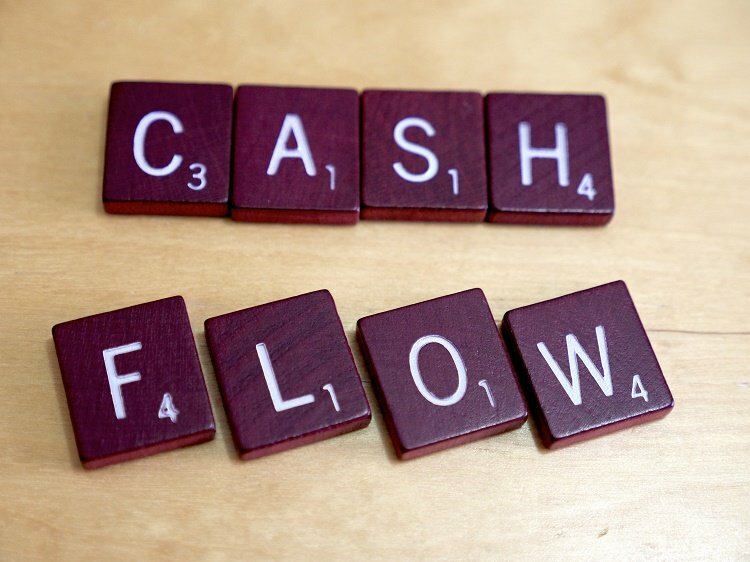 Cash flow management is crucial to the success of any business. Simply defined, cash flow management is the forecasting and analysis of a company/business/organization’s cash flow. By learning these easy ways to manage cash flow you can improve the financial health of your organization. Inflows include payment from clients/customers for your products or services, receipts from banks, interests or returns on investments and deposits, shareholder investments and rental income on properties etc. Just like inflows, outflows are crucial part of cash flow management which include loan and dividend payments, wages, rents, daily expenses, purchase costs for stock and raw materials, taxes and so on. Once you are aware of the cash inflow and outflow, set up a budget. This can help you prepare for future and even forecast problems. Set up the budget for the entire financial year or even a 1-to-4 week cycle. Try and cover a period so as to give your business some direction to move forward. A cash flow forecast consists of cash receipts, payments, excess and shortfalls. Be as realistic as possible when estimating –use your past 12 months sales revenue period for the purpose. If you do not have 12 months of trading behind you, your accountant can give advice here. There are many tools that can help you with cash flow management and using them is one of the easy ways to manage cash flow. According to Entrepreneur, these are the 5 top cash flow management applications. Some of these offer free to download cash flow management templates. You can also approach banking or financial institutes as many of them offer free cash flow management help and advice. Put your cash flow forecast on paper. This can give you many insights such as the amount of money you need to borrow to finance day-to-day operations. Estimate the money you’ll receive-sales, payment of loans etc. Overheads include travel, accommodation, insurance, rent, raw materials, mail and office supplies, wages and benefits. This is the measure of your organization’s financial health. It is the balance that remains after you deduct outflow –operating expenses, etc-from inflows. This might mean getting quotations from suppliers. You can also use cash flow history as guide to ensure that increases and decreases are in line with your revenue estimates. Managing inflow is a critical aspect of cash flow management. Design clear and concise invoices. Ask customers to pay on time. Choose internet banking as your preferred way of receiving money. Chase debts promptly and firmly. Put down clients who pay late on cash-only basis. If needed, hold product/service delivery until you receive payment. Using a credit check policy for new customers is one of the most important steps for cash flow management. Review credit scores of existing customers as their circumstances can change. Agree upon payment terms in the beginning when you sign up with a new client. If you have an inventory, you could opt for JIT or Just-in-time strategy. This is known to improve ROI (returns on investment for businesses) and reduce in process inventory and associated carrying costs. If you have cash surplus, you can put it in a bank and earn an interest. You can use the funds to expand as long as it is in line with your strategic business plan. You can use the money to enhance your credentials by making advance payments to creditors. Your accountant can give you the right ways for using these ratios. It is essential that your account should not remain in overdraft all the time but should move in and out of overdraft throughout your business cycle. You can also improve your cash flow by putting in some money but this should not be the basis of your long term cash flow strategy. Your overdraft should only cover the seasonal highs and lows that are common in a business. Whether you have local or international business ambitions, these (not so!) easy ways to manage cash flow should help you get a basic idea of what is involved in this financial aspect of business management. There are always people, knowledge banks and online tools available to help you further. Good luck!